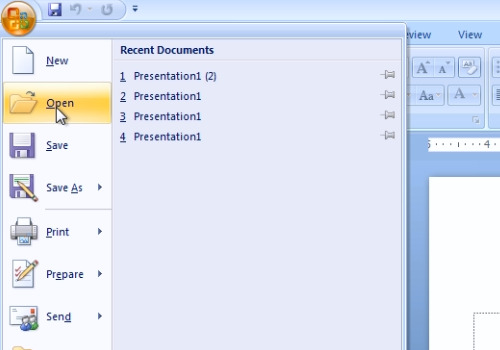 In this video tutorial we will show you how to add powerpoint borders. Launch Microsoft Office PowerPoint. Press “Office” tab and choose “Open”. 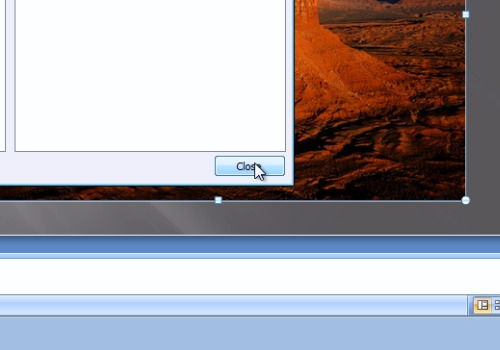 Select the file that you want to edit and press “Open”. 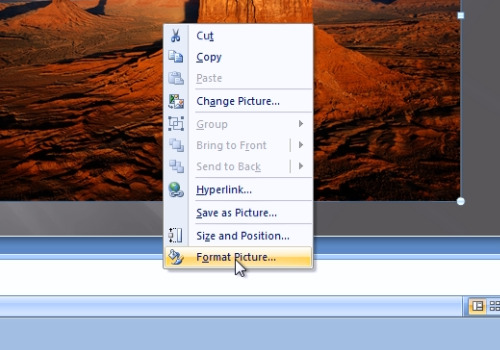 Right-click on the slide and choose “Format picture”. In the following window, go to the “Line color” tab. Choose the “Solid line” option in the “Line color” menu. Then, choose the color you want and adjust transparency if needed. Now you have the borders in your powerpoint slide image.